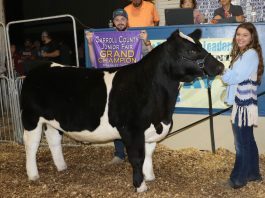 The Trumbull County junior fair livestock sale brought in over $280,000 for 219 animals sold, July 16, at the Trumbull County Fairgrounds. 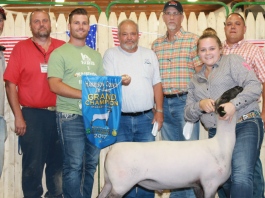 New records were set for rabbits and poultry during the Medina County Fair livestock sale Aug. 4 and the 4-H basket brought in $5,000 Aug. 5. 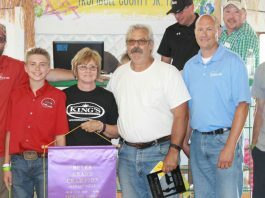 Find out who topped the junior fair market livestock competitions at this year's Columbiana County Fair. 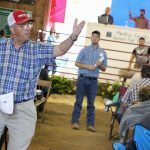 Buyers came out big time to support Mahoning County youth at the 2018 Canfield Fair market livestock and cheese sales. 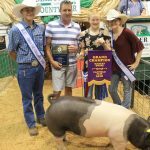 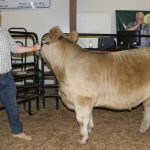 The 25th Summit County junior fair livestock sale proved to be an eventful one with many records broken for grand and reserve champion animals. 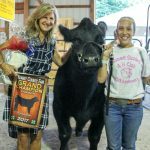 A $5,000 basket of cheese? 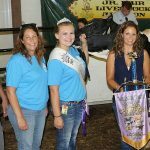 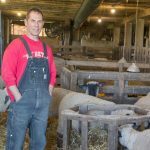 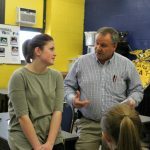 Buyers think it's worth every penny to support the 4-H and FFA members at the 2017 Columbiana County Fair. 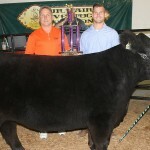 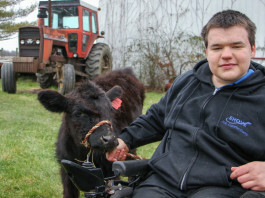 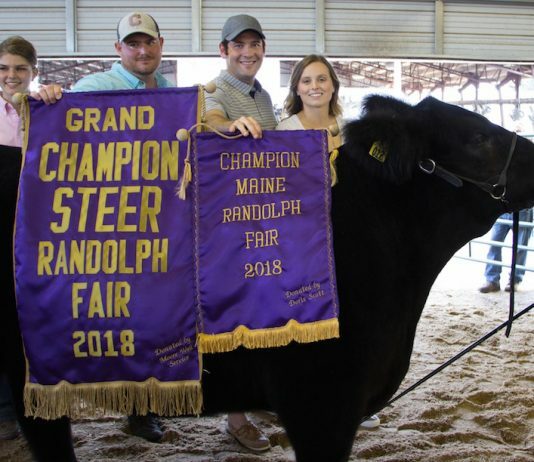 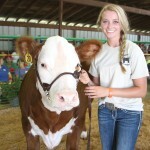 See photos of all the market livestock winners, and read the sale results. 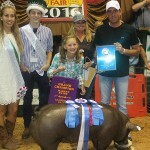 Check out the 4-H and FFA market livestock winners from the 2016 Canfield Fair.